How Far is Juhi Avenue? 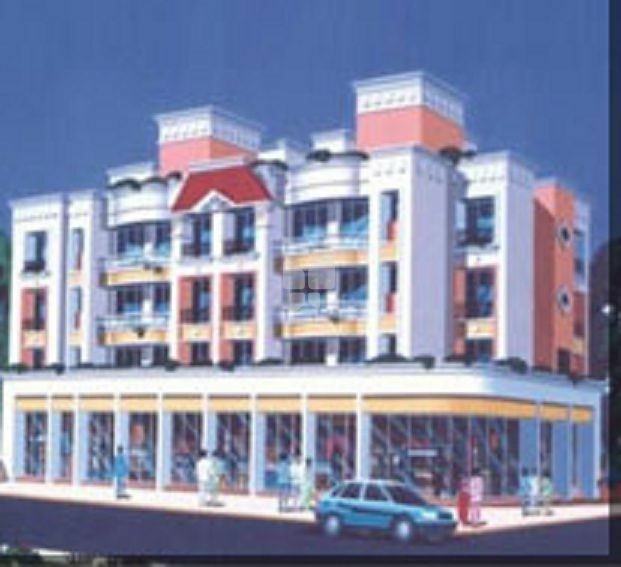 Juhi Avenue is one of the popular residential projects in Sector-50 Seawoods, Mumbai. Developed by Juhi Developers, this project offers apartments along with commercial shops with basic amenities for the comfort of residents. It is close to market, hospital and many educational institutions. Juhi Developers provides the most loyal and dedicated service in the Real Estate Industry. Clients satisfaction is our foremost concern and we implement this dedication towards building a long term client relationship. We are a team of committed professionals. Our approach always ensures that every client is important to us. Juhi Developers bring to each of our projects, Technological and Engineering excellence coupled with comfort and convenience that transcends conventional norms and sets the paradigm for quality and perfection in the current real estate scenario. With a Glorious Clientele, Network of Investors and Financers, Efficient Supply Chain and Banker Relations, we are set to achieve newer benchmarks in Real Estate industry.